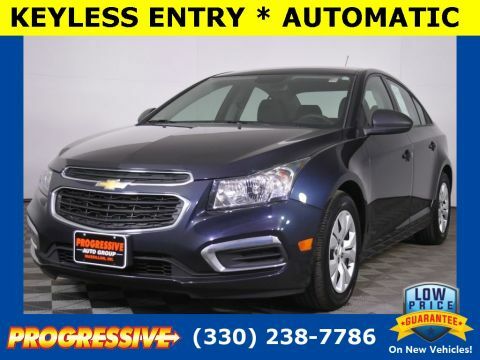 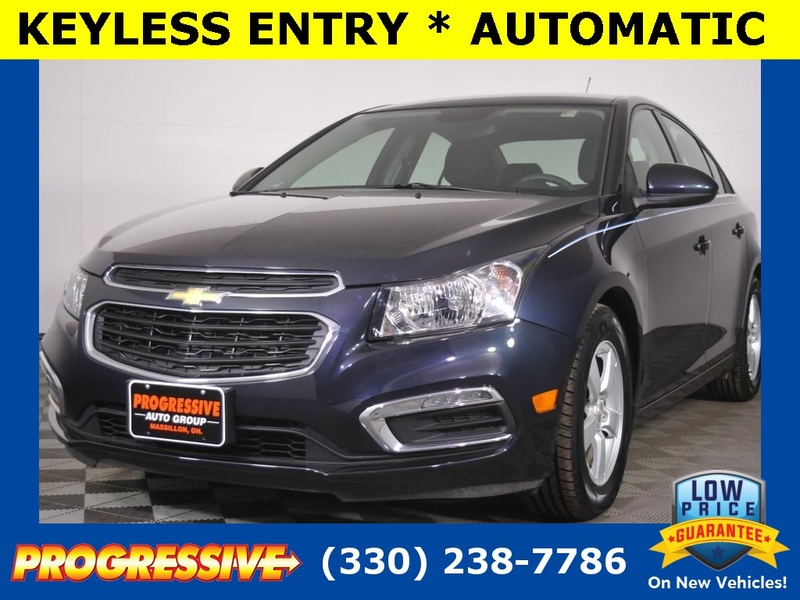 Blue Ray Metallic 2016 Chevrolet Cruze Limited 1LT FWD 6-Speed Automatic Electronic with Overdrive ECOTEC 1.4L I4 SMPI DOHC Turbocharged VVT * Clean One Owner CarFax Report * 6 Speakers, Air Conditioning, AM/FM Stereo w/CD Player/MP3 Playback, CD player, Dual front impact airbags, Dual front side impact airbags, Electronic Stability Control, Fully automatic headlights, Knee airbag, MP3 decoder, Occupant sensing airbag, Overhead airbag, Power door mirrors, Power windows, Rear side impact airbag, Remote keyless entry, Speed control, Steering wheel mounted audio controls, Telescoping steering wheel, Tilt steering wheel, Traction control. 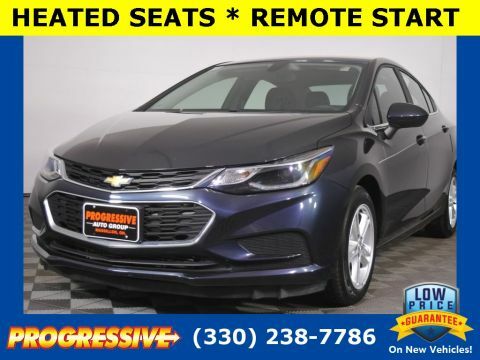 Print This Advertisement, Get Your Vehicle. 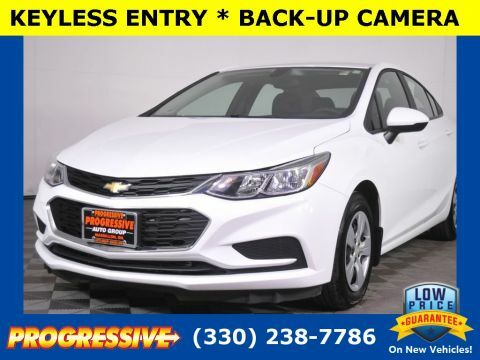 It is that easy at Progressive to get your dream vehicle. 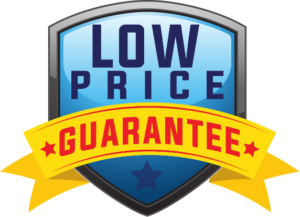 All the services on this vehicle are up to date and surpass the requirements by the manufacturer * Our vehicles are priced very competitively, but rest assured, unlike some of our competitors, Progressive does not overlook quality * This vehicle has been thoroughly inspected by factory trained technicians and comes with a 3 day money back guarantee and a limited warranty for peace of mind.